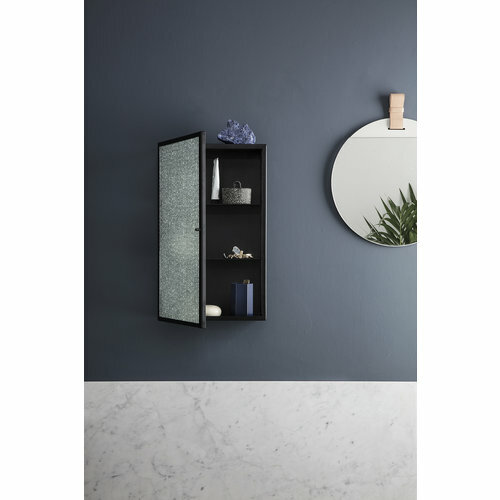 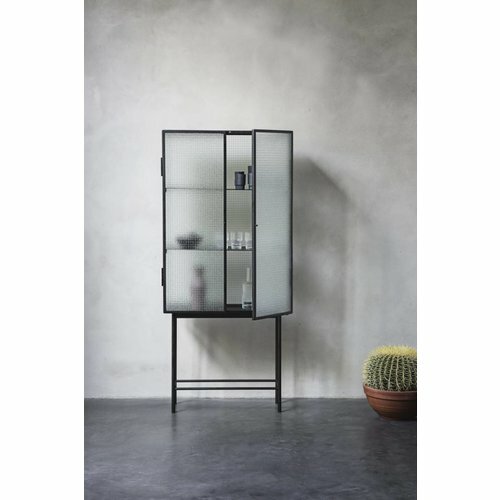 *NEW FOR FERM* Haze Wall Cabinet - Designed with the industrial and raw character of the wired glass in mind, the Haze Wall Cabinet introduces an entirely new feel in the simple design language of ferm LIVING. 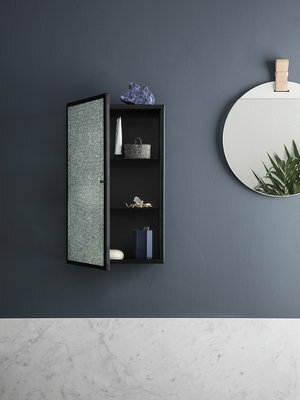 The sleek powder-coated metal balances the raw expression of the glass and creates a striking shelf. 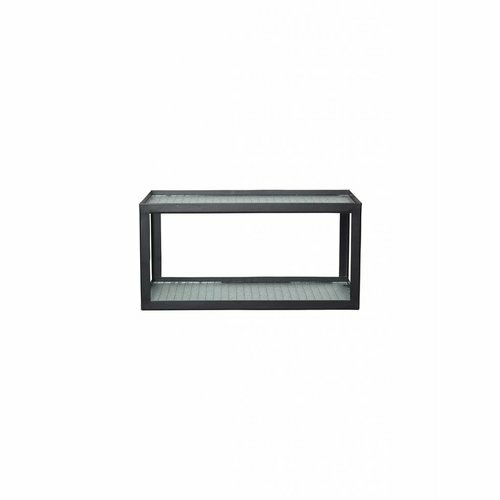 Use it as a foundation of a smal still life in your kitchen or bathroom with a plant, glasses, perfumes, or textiles. 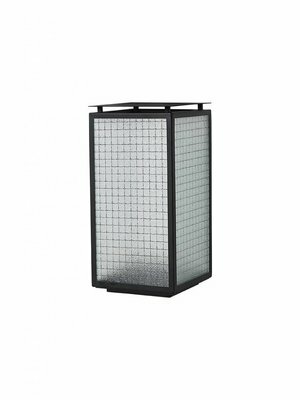 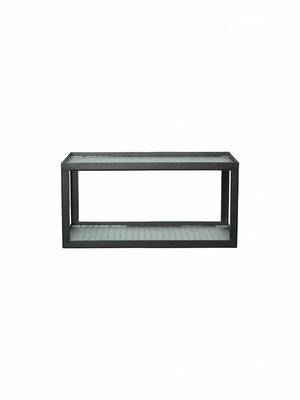 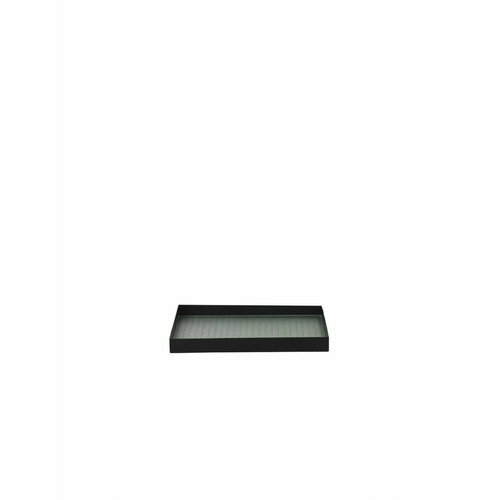 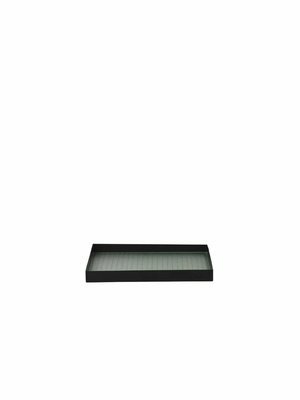 Evoking the industrial feel of wired glass, this Haze Tray lends a strong expression to any desk. 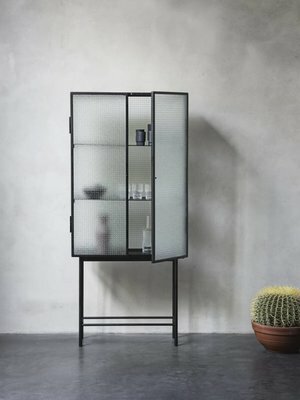 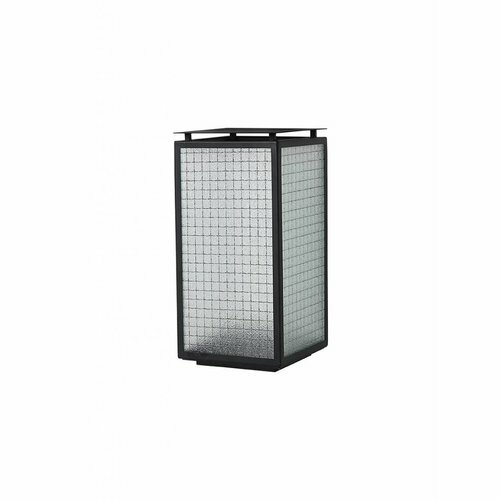 The wired glass complements the simple frame of powder coated metal and creates a sophisticated look in the Haze series.